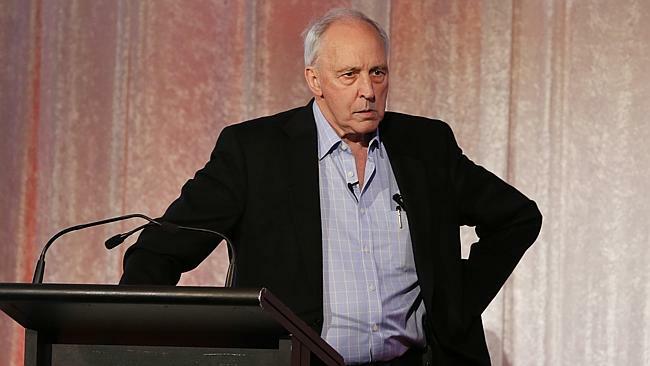 Paul Keating has delivered some tough love to Australian hoteliers, warning operators they were stuck in the 80s and 90s. The former prime minister spoke at the Mantra Group Annual Conference in Kingscliff, northern New South Wales, on Tuesday 14 July 2015. His confronting words told it like it is, saying if operators wanted to attract a bigger share of the booming Chinese travel market, improvement was needed. A crumbling 1980s-era infrastructure will not attract Chinese travellers and there’s a need for bigger and better hotels. He said Chinese tourists were becoming increasingly discerning, in line with their rising wealth. “They take their vacations in high-class places, in hotels and resorts which are built and operated to a very high standard,” he said. “Chinese visitors aren’t going to come here for hotels and resorts built in the 1980s and 1990s,” said Mr Keating, a long-time supporter of a proposed six-star development at Sydney’s Barangaroo. Mr Keating suggested the issue was not only one for the tourism industry but for the whole country, which he suggested, had made little progress since he left politics. The world economy was also “soggy” and in a depressionary cycle, the likes of which had not been seen since the period from 1974 to 1982. “I think tourism is going to be an important contributor to recovery, if we set ourselves up for opportunities coming out of China,” Mr Keating said. Tourism Australia Marketing Manager Lisa Ronson told the conference Chinese tourists rated Australia highly as an “aspirational” destination. However we ranked only 15th on a list of countries most visited by Chinese travellers, behind places like Hong Kong, the US, Thailand and Vietnam.